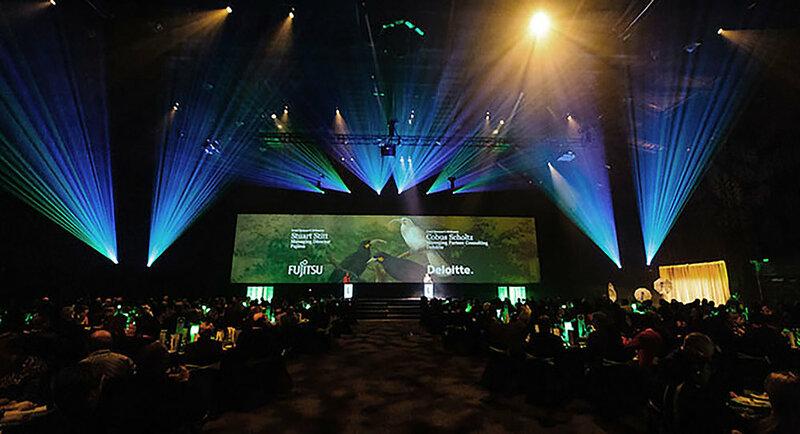 Scenario was a proud supporter of the IPANZ Public Sector Excellence Awards over several years, transforming the Awards brand into something engaging and highly recognisable. 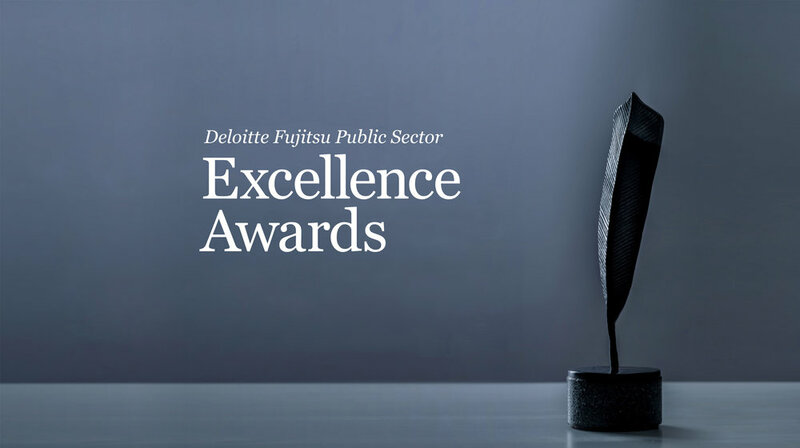 The Awards recognise the very best programmes and initiatives across the public sector. 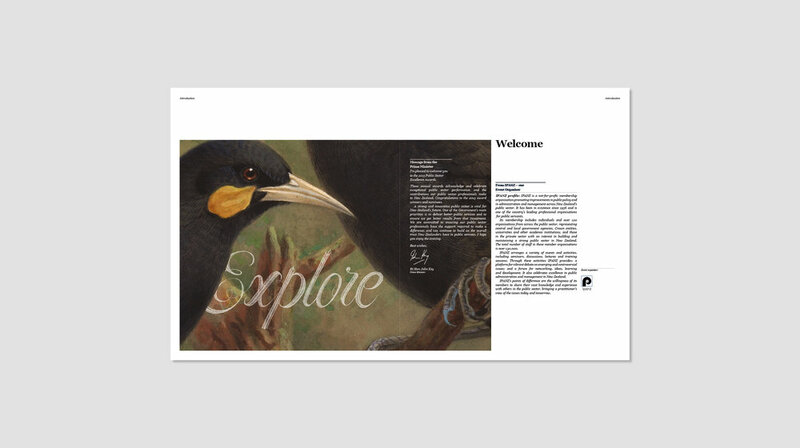 We wanted to create a uniquely New Zealand visual language that would reflect the prestige and special nature of being recognised as the pinnacle of public sector excellence. 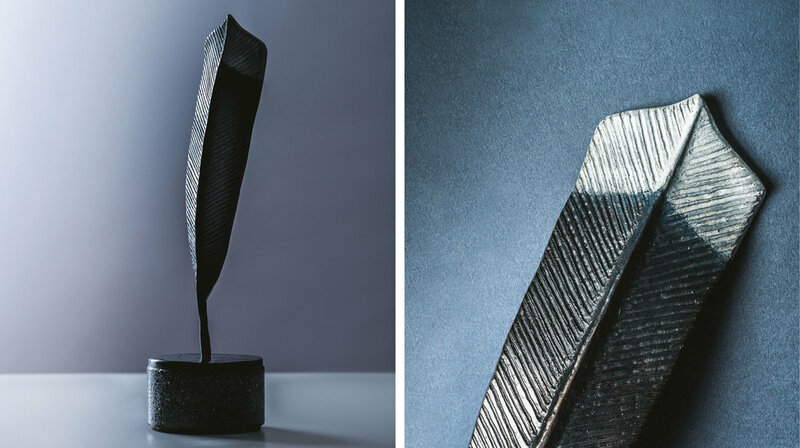 We introduced a trophy for the overall winner (Prime Minister’s Prize), working with an artist to realise the huia feather design which then formed the basis for all the supporting Awards collateral. 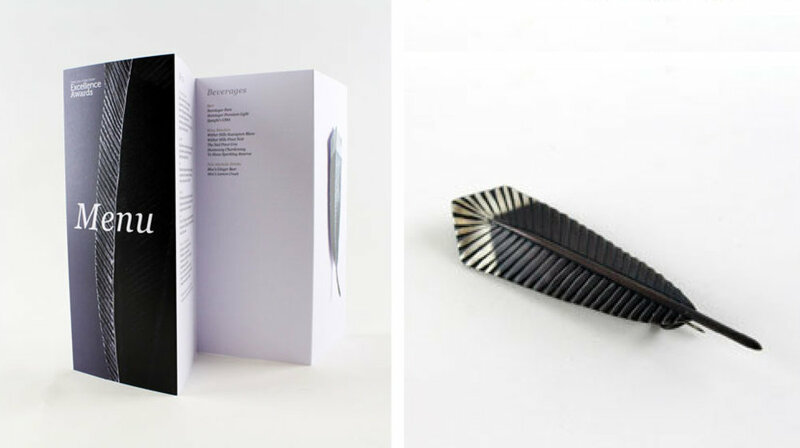 The booklet profiling the winners became a special, crafted piece, designed to be treasured as a memento of the event.